Every blonde knows how hard is to prevent their color from becoming brassy and yellowish. 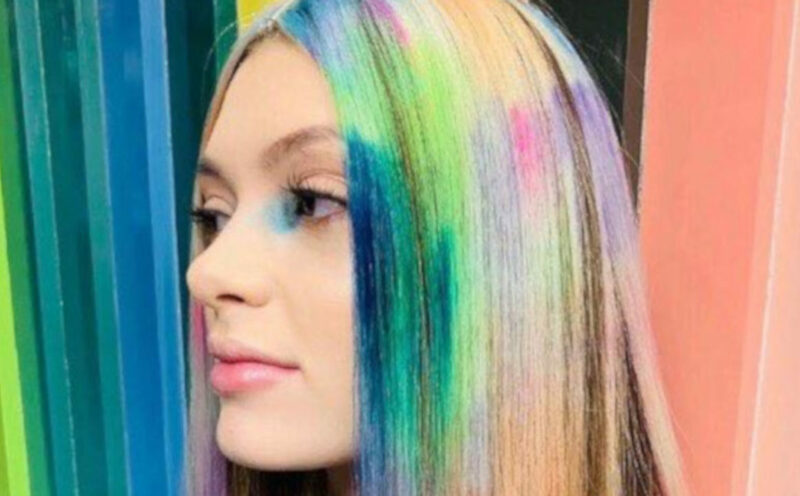 Platinum shades of blonde were trending on Instagram and among celebrities, but only platinum blondes understand the struggle of preserving this cool-toned hair color. 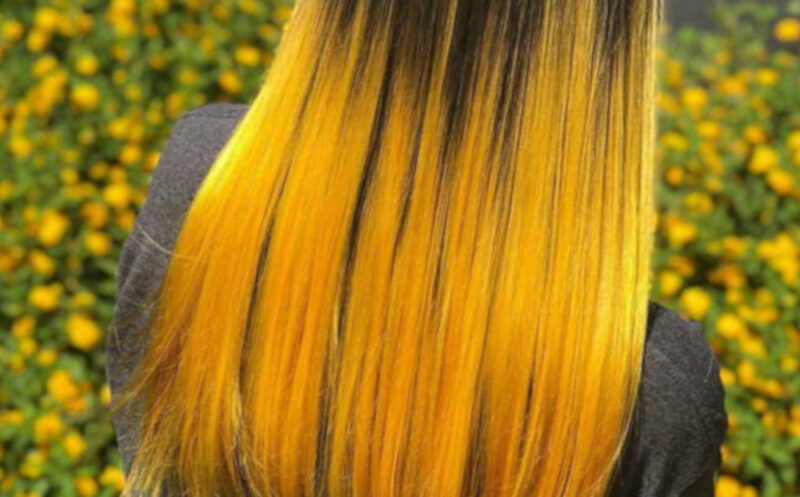 The latest hair trend is here to show you that brassiness can’t destroy your blonde hair color – if you opt for a mustard blonde! This ultra-warm blonde hair color is the prettiest way to add warmth to your hair color this spring. Flip through this article to discover more about the gorgeous mustard blonde. Who else sees holidays as a reason to glam up? Since we are makeup obsessives, we can’t help ourselves but use the colorful Easter eggs as inspiration for show-stopping makeup looks. From classic red to beautiful pastels, here are the ultimate makeup looks to celebrate this Easter in style. 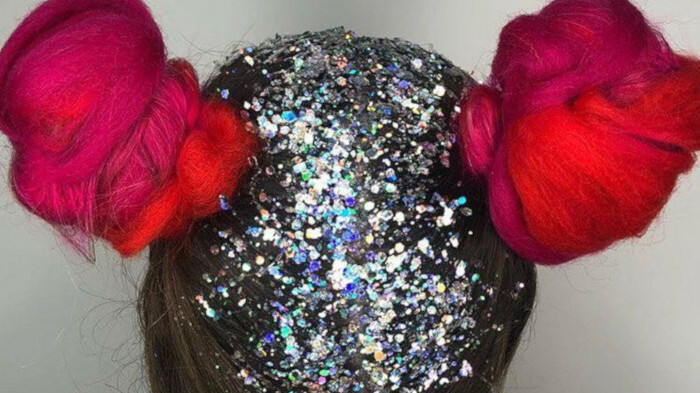 Tired of all the colorful looks you’ve seen on Instagram lately? If you are not the type to wear such loud eyeshadow colors, we have something that you’ll fall in love with – pastel makeup. This universally flattering trend offers multiple options to glam up from dramatic to soft. Flip through this article to discover all the creative ways to wear pastel colors on your eyes and lips this spring. There’s a brand new way to celebrate your love for color this spring. 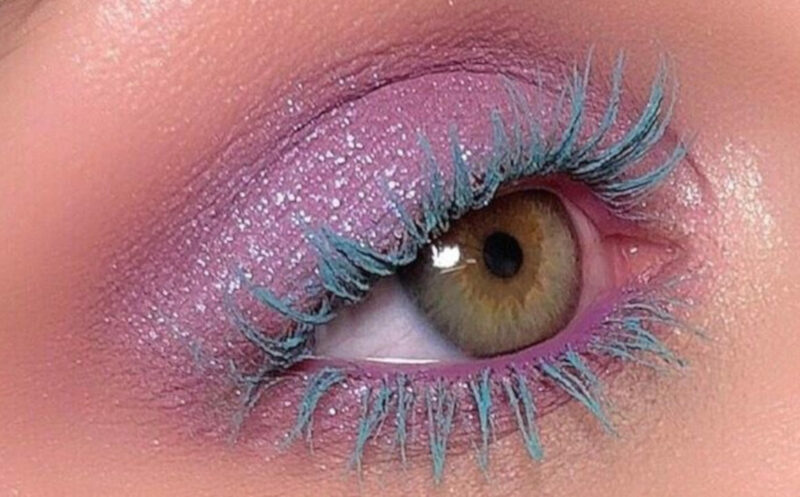 If you are obsessed with colorful makeup looks, why not go a step further and create a rainbow on your eyes? 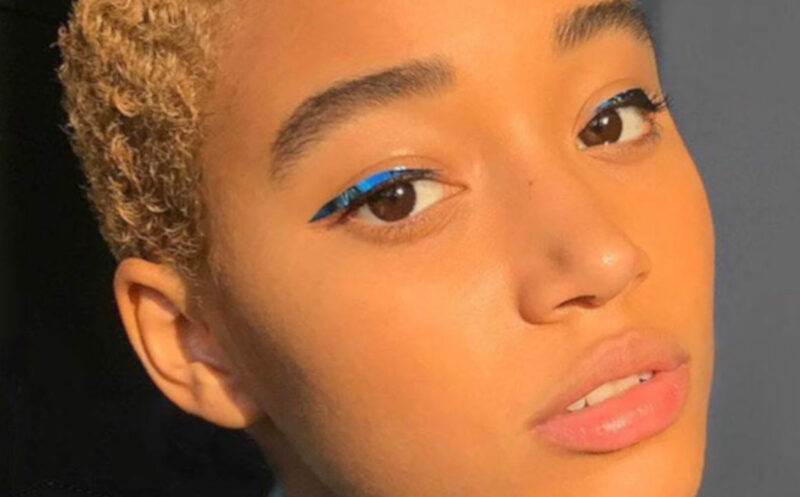 Vibrant eye looks have been trending on Instagram for a while now, and rainbow eyeshadow is the ultimate way to wear color on your eyelids. 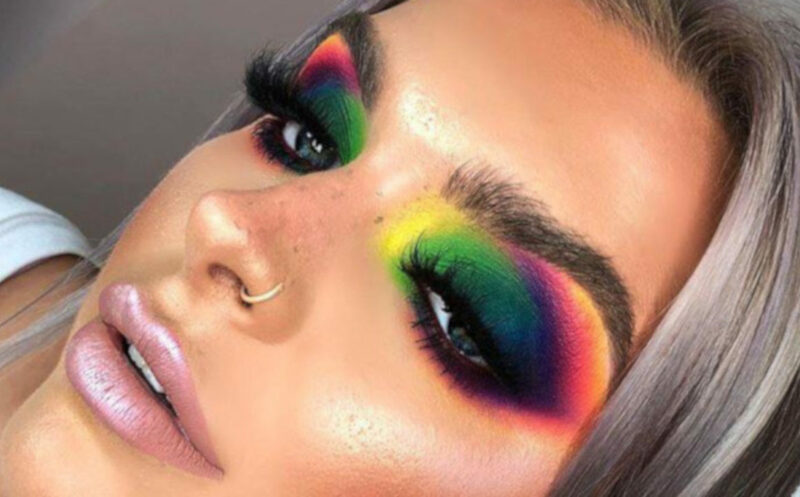 Here is all the rainbow eyeshadow inspo you need to learn how to hop on this fun makeup trend. Remember the time when celebrities used to wear a light foundation and a bit of mascara on the red carpet? 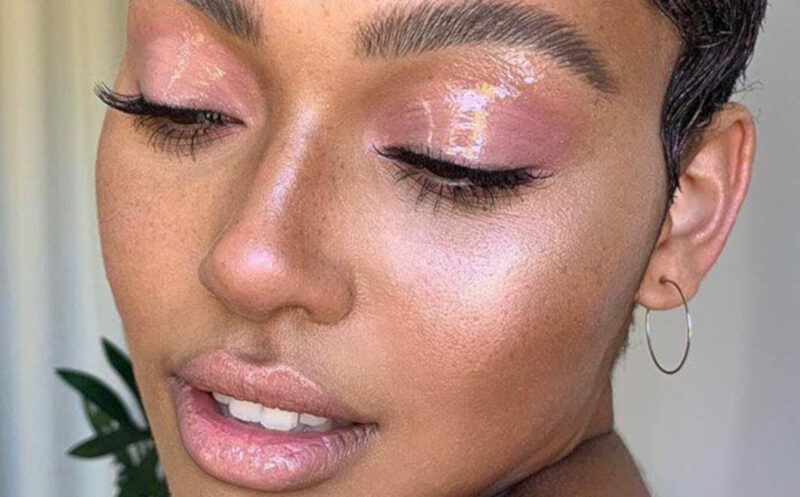 With the rise of the beauty business, even die-hard celebrity makeup minimalists are getting out of their comfort zone – and they will make you do so, too! 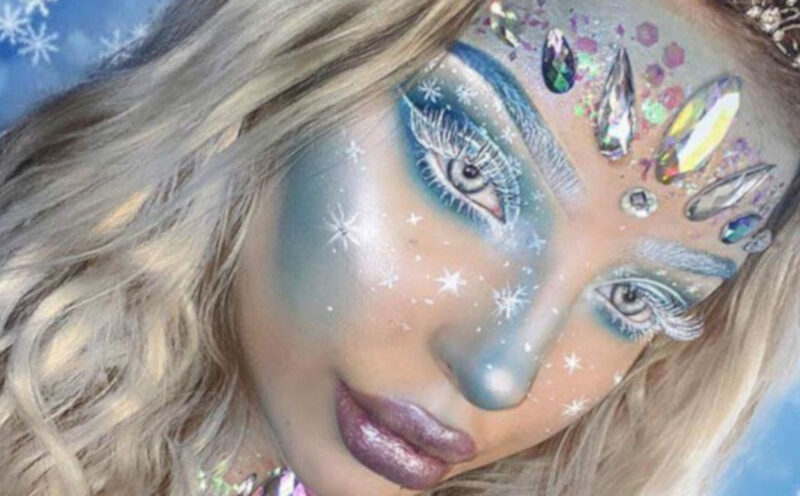 Here are 6 of our favorite celebrity makeup trends that will inspire you to go bold. 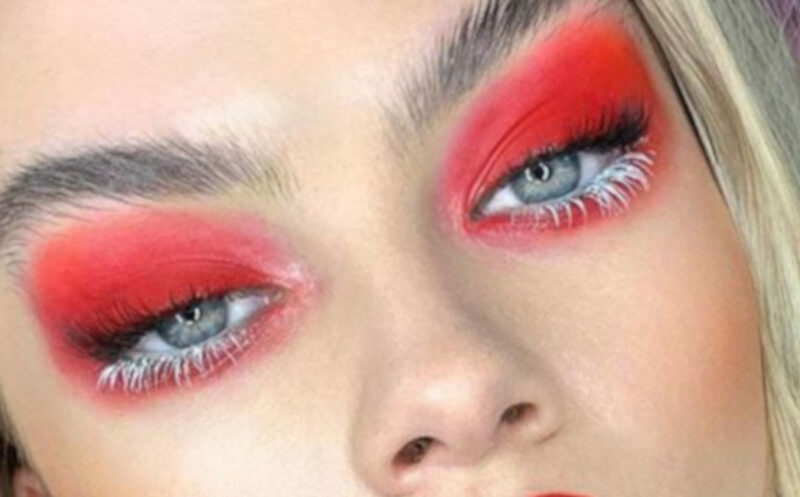 The latest makeup trends predict a fun season full of color. Spring is just around the corner waiting on you to get your brightest eyeshadows in action. On top of that, we strongly recommend stepping out of your comfort zone and trying things like bold colors on your lashes. 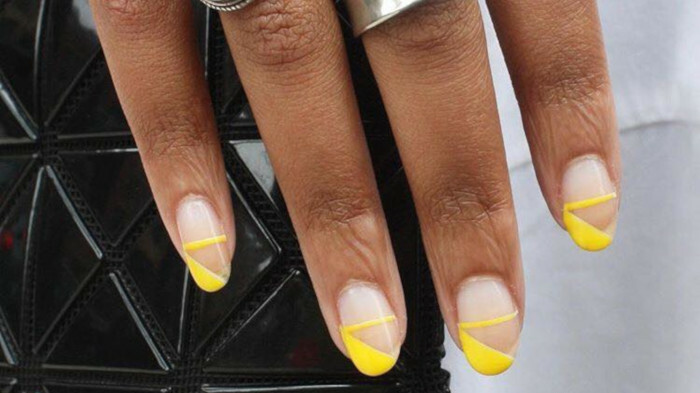 Here are the most exciting spring 2019 trends for you to try this season.